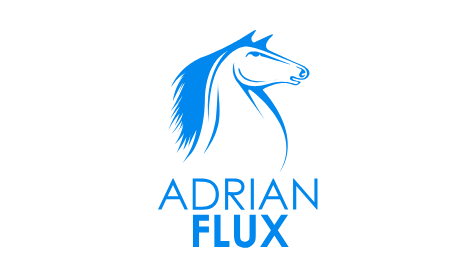 Adrian Flux is the UK’s largest specialist motor insurance broker. Their policies cover everything from classic and vintage cars right through to heavily modified sports cars. They wanted to attract a broader range of customers while also staying true to their background in specialist policies. The challenge was to find a way for Adrian Flux to stand out in an increasingly crowded marketplace dominated by multinational insurers and comparison websites. One of the things that set Adrian Flux apart is the relationship with their customers. As automotive enthusiasts, they take time to understand the needs of each customer and fine-tune a quote that is just right for them. We took this as an opportunity and recommended that Adrian Flux create a content hub packed with useful advice, guides and tips for young drivers (and their parents). The idea was to answer common questions and build a reputation and online presence for popular search terms. The one key phrase we wanted them to be known for more than any other was ‘learner driver insurance’. Together with our agency partner, ToTheEnd, we launched the Adrian Flux Learner Driver Hub in August 2017. 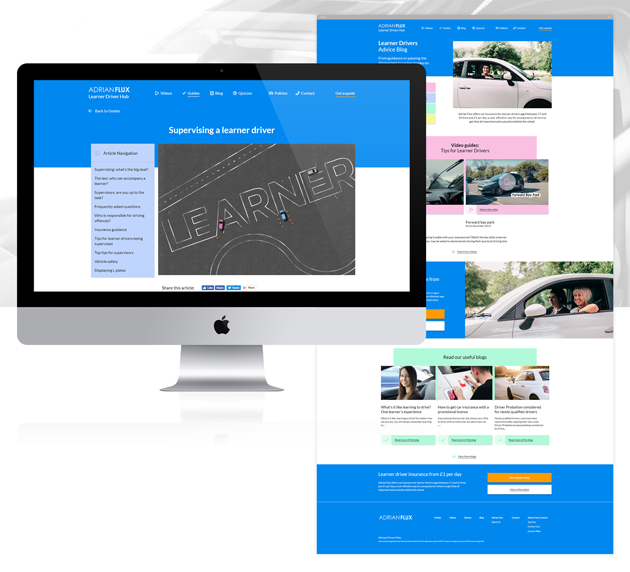 We then rolled up our sleeves and began populating the site with articles – everything from practical Q&As to real-life stories of learner drivers and even a few marathon ‘how-to’ videos and comprehensive guides. To attract eyeballs on the site, our outreach team secured 21 pieces of coverage on high-ranking industry websites with links back to Adrian Flux’s insurance policy for learner drivers. The page accelerated from #22 to #1 position in six months, successfully helping Adrian Flux to own the search term ‘learner driver insurance’. Even better, the traffic to the policy page increased by 320% year-on-year.